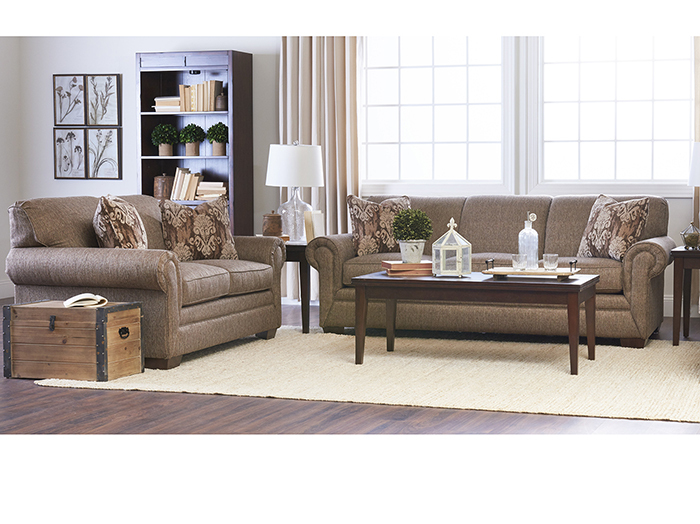 The Fusion collection coordinates beautifully in any room, with its versatile color combination and simple yet elegant styling. 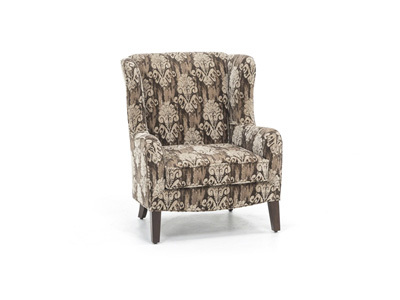 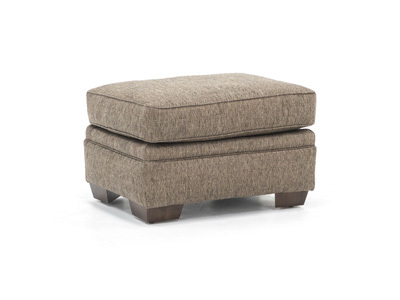 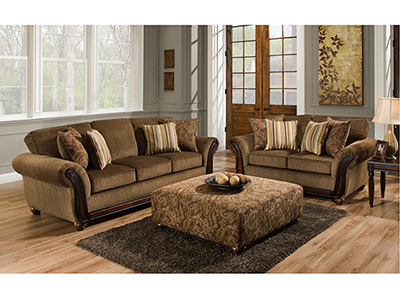 Roll arms and mitered corners give Fusion a classic look. 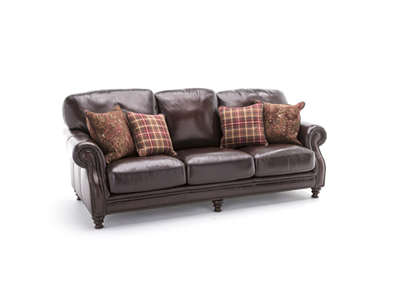 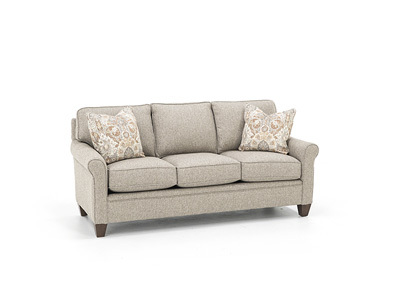 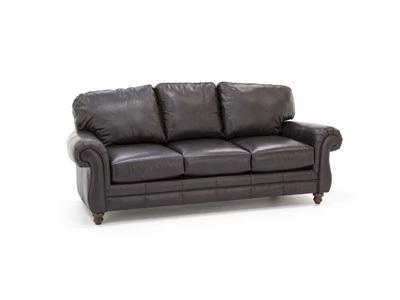 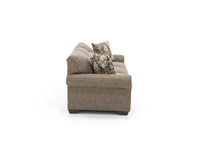 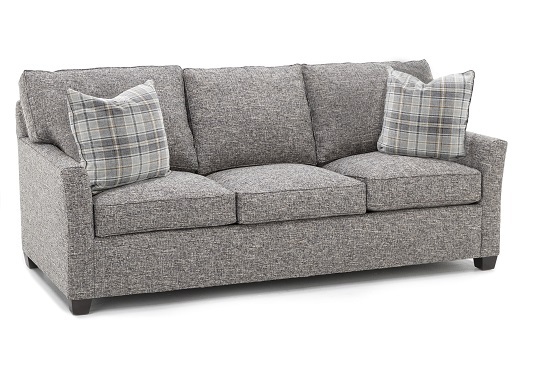 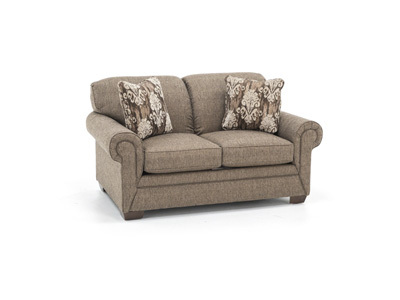 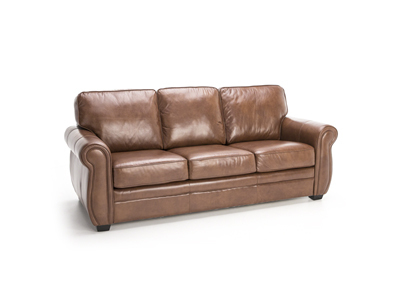 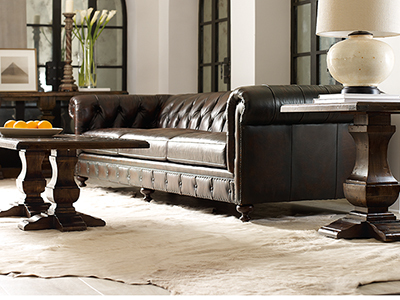 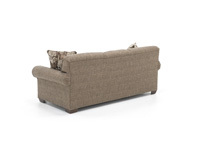 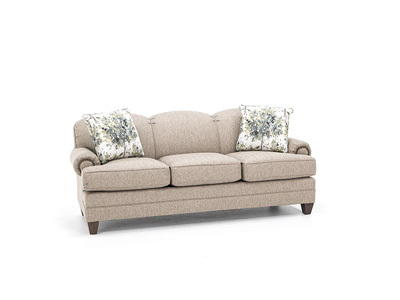 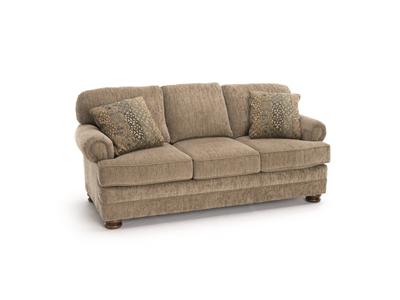 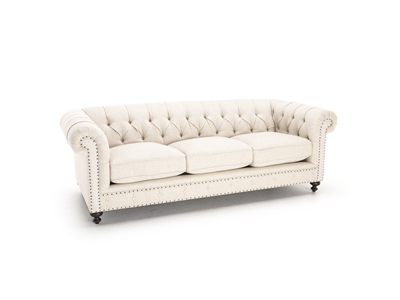 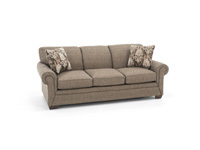 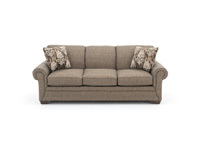 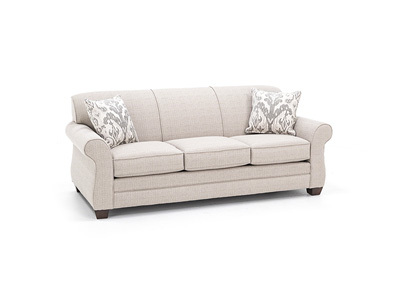 Fusion is the perfect mid-size sofa! 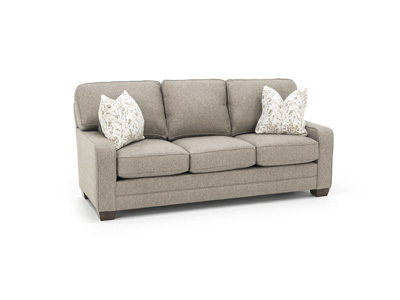 The back cushions are attached, so Fusion will always look neat. 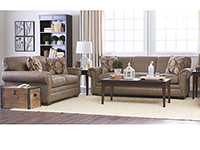 Cleaning Code: WS - What is this?